MAKE SURE YOU MEASURE YOUR WAIST FIRST AND ADD 2 INCHES! 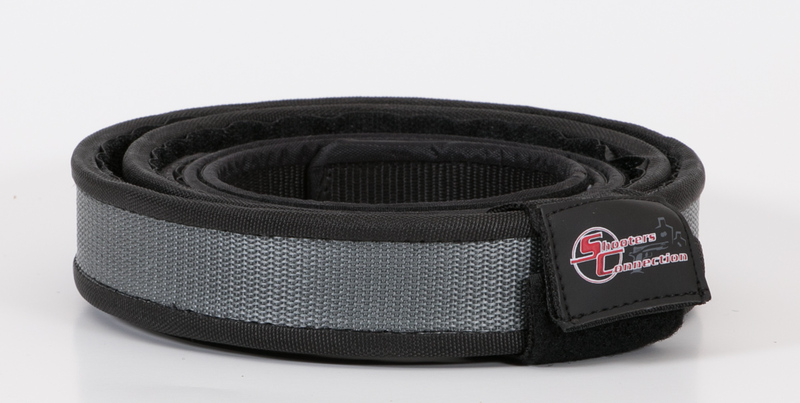 After decades of competing in the shooting sports and also being a reseller for the best belts in the market, Shooters Connection has applied our experience as competitors and resellers to offer the best competition belt money can buy. 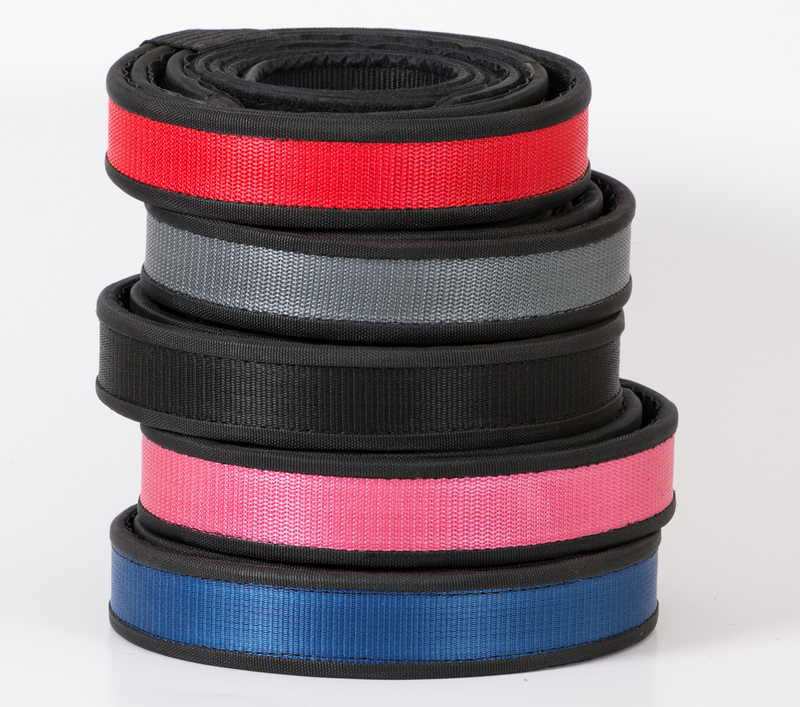 Our belt offers the best compromise on rigidity and ease of use, while also offering several attractive colors. It is 1 1/2 inches wide. MAKE SURE YOU MEASURE YOUR WAIST FIRST! Do not rely on clothing sizes, measure your waist directly and add 2" to get the size you should order. Belt feels and looks great. I would compare it to many of the other brands of belts. Plus it's cheaper. Received the belt in quick delivery. Sizing was correct and rigidity is great. Unfortunately the stitching quality for the belt velcro is very poor with loose threads and excess hook-and-loop material. As a result, the very first time I put the entire belt on, when I went to remove it the hook-and-loop began to separate from the belt. This worsened each time I put the belt on then off. Ultimately I had to restitch areas of the material using nylon thread, but would not buy this product again. Disappointing. Response from Chuck- Sorry you got one of the very few out of thousands that may have had a minor issue with stitching. If you had notified us we would have replaced. Now that you have restitched it in that area you should be good to go. Love the belt. It is exactly what I needed. Price was right and shipping was incredibly fast. Solid belt! I would buy again if I needed another rig.